On Oct. 12, 2016, Wells Fargo Bank CEO John Stumpf resigned among heavy public criticism surrounding the bank’s sales-tactics scandal that has plagued the bank for the past year. The list of abuses are many — and jaw-dropping. 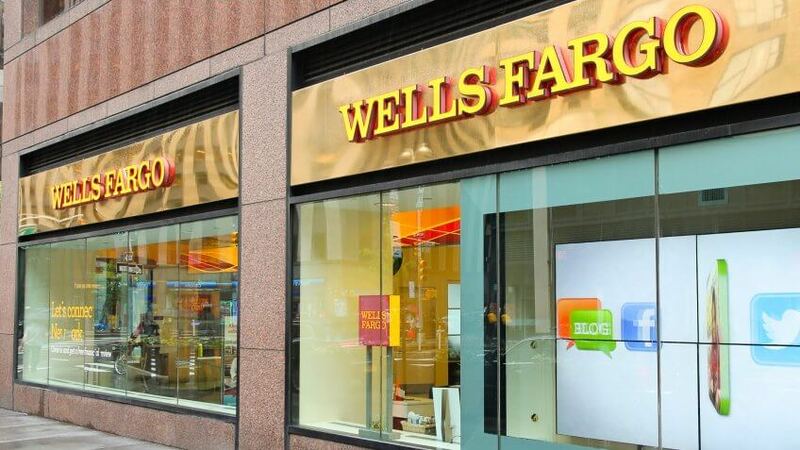 Going back to Jan. 1, 2011, in order to meet sales quotas, Wells Fargo employees engaged in illegal practices, according to the Consumer Financial Protection Bureau. Wells Fargo employees opened deposit accounts for customers without their knowledge and transferred money into the accounts from the customers’ existing accounts; applied for credit cards on behalf of customers without their knowledge; enrolled customers in online banking services they didn’t ask for with phony email addresses; and activated debit cards, including personal ID numbers, without telling customers. The man at the top throughout all of this has been Stumpf. And because everything about banks — from maintenance fees to CEO salaries — is about numbers, GOBankingRates checked out some digits surrounding Stumpf and Wells Fargo. The amount Stumpf will get in a severance package is absolute zero. But don’t cry for the disgraced CEO: According to Wells Fargo’s annual proxy statement, Stumpf’s 2015 compensation was $19.3 million. His base salary was $2.8 million, with a $4 million incentive award. He was also projected to receive a $12.5 million Performance Share Award — the value of that will be determined in 2018 and, according to the proxy statement, could be worth up to 150 percent of its 2015 value, or $18.75 million. Stumpf has a net worth of $200 million, according to a May 2016 Forbes report. And now he might be walking away with tens of millions, but that hasn’t gone unnoticed. On Sept. 29, Stumpf was questioned during the second congressional hearing into the bank violations, and Sen. Elizabeth Warren, D-Mass., took aim. 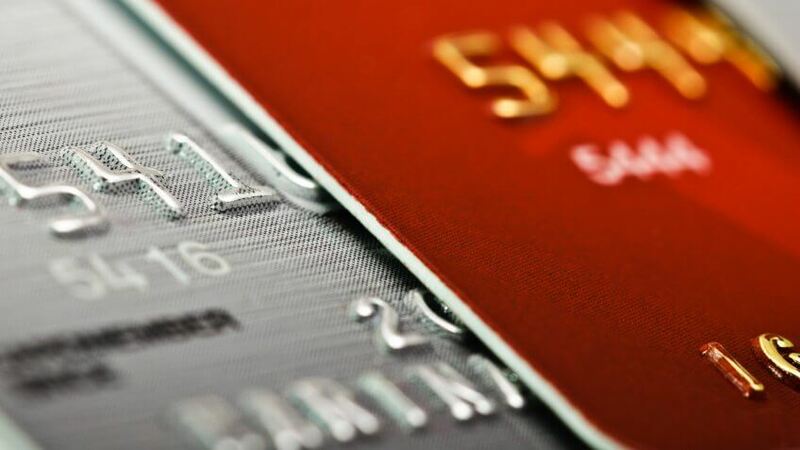 The CFPB’s analysis found that roughly 565,000 unauthorized credit card account applications were submitted for clients without their knowledge by Wells Fargo employees under Stumpf’s leadership. 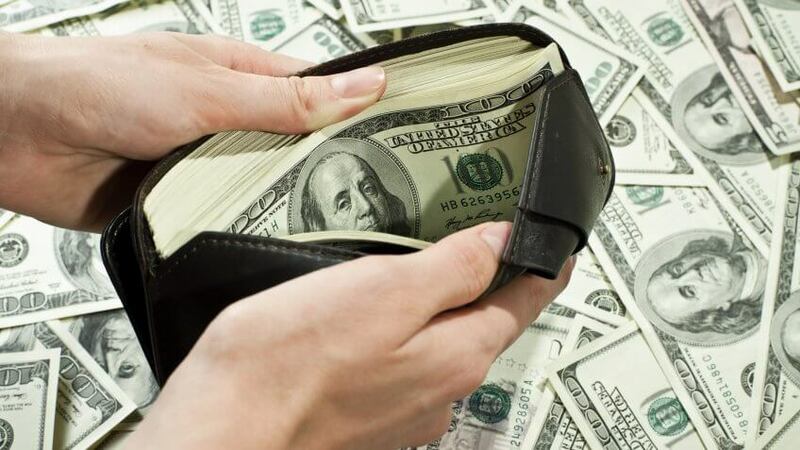 Many of the consumers incurred annual fees, finance and interest charges and more fees. In addition, about 1.5 million unauthorized deposit accounts were also opened on Stumpf’s watch. Employees transferred money from customers’ original accounts to fund the new accounts. That resulted in many customers getting overdraft and non-sufficient funds penalties on the original accounts. In other words, check your credit report and statements — now. You would think that all the bank scandals in the past decade — including that whole crashing-the-world-economy thing — would result in lower CEO pay. You would be wrong. In fact, banks decided to go the other way. 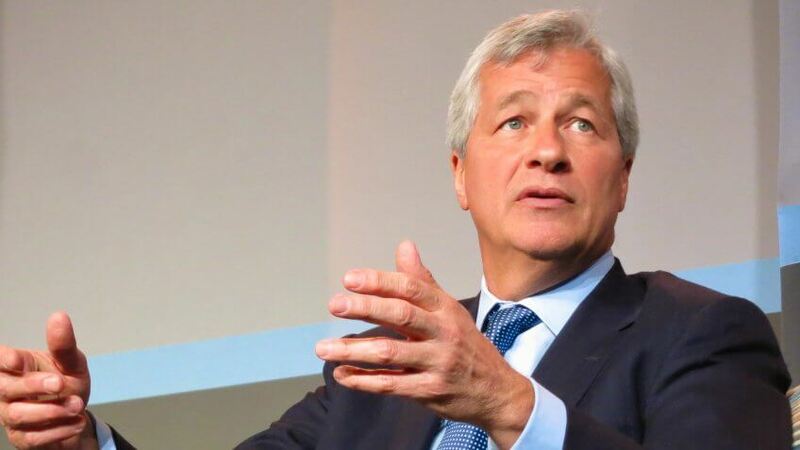 For instance, in 2015, JPMorgan Chase gave its CEO Jamie Dimon a 35-percent pay raise, from $20 million in 2014 to $27 million last fiscal year. That put him at the top of a very tall ladder. The amount Wells Fargo reported in profit in 2015 was $23 billion, against $86 billion in revenue. And with those kinds of profits, maybe it’s no wonder that the nearly $200 million in fines the bank agreed to pay will not sink it. Specifically, Wells Fargo will pay $185 million in fines and $5 million in “customer remediation.” Many Wells Fargo employees have also been fired — 5,300 to be exact. As for its compensation to Stumpf, the former CEO agreed to forfeit $41 million in unvested stock, granted for performance, and some of his salary.